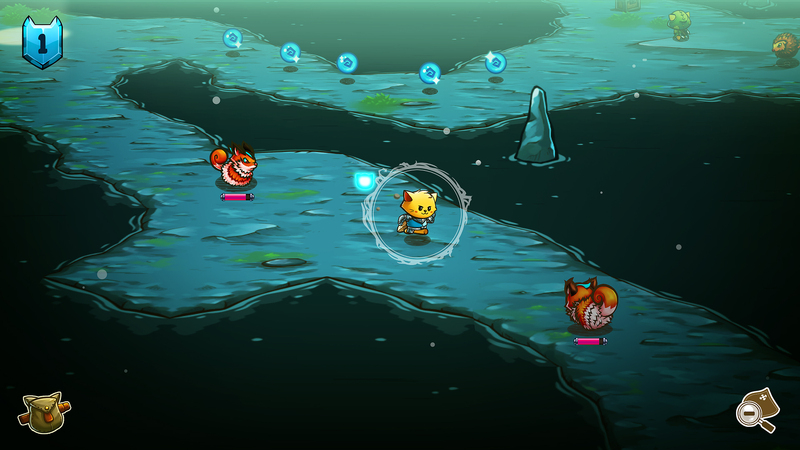 Cat Quest is a 2d Open World RPG set in the fantastic and wonderful world of cats! 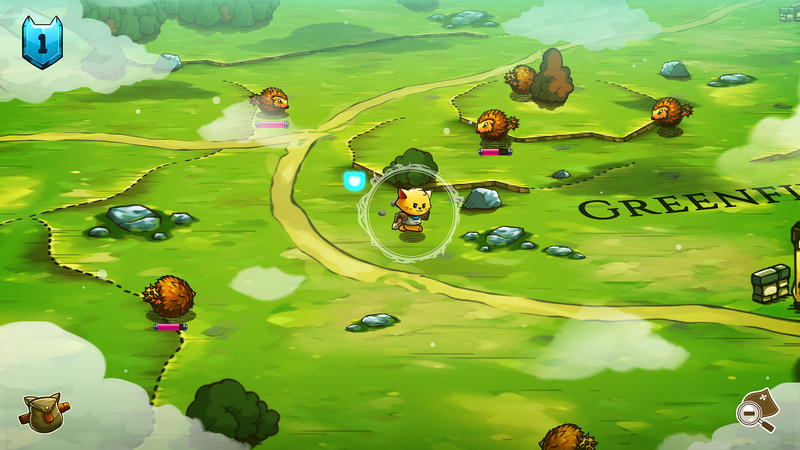 Play as a catventurer as you explore a massive continent crafted in the unique style of tapestry! 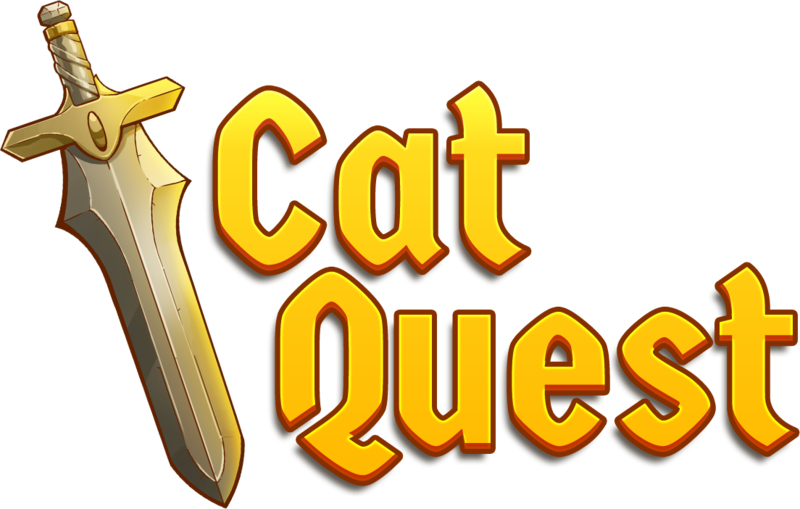 Relive the good old days of exploring an overworld map as you raid dungeons for epic loot, complete quests and meet the many furry denizens of this world! -The massive continent of Felingard to explore at will. -Over 60 quests to complete. -Over 50 dungeons to complete. 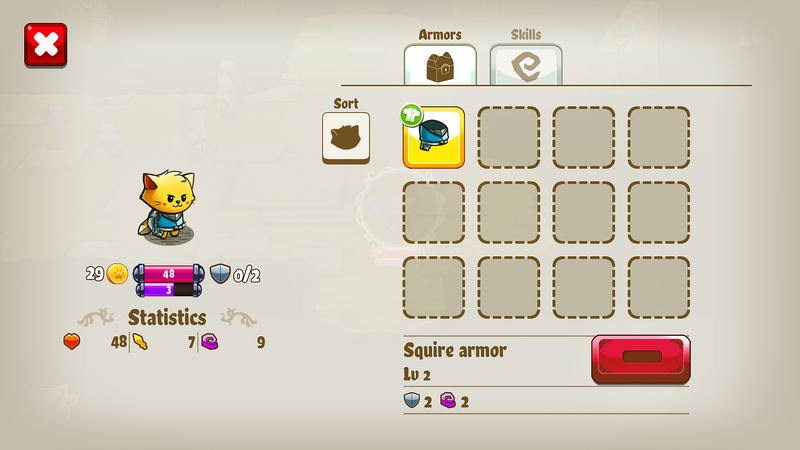 -An absolute litter of armors to collect! 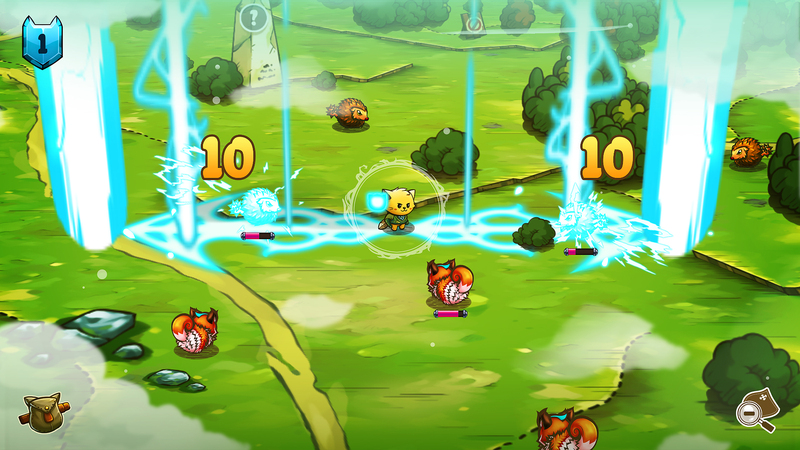 -Real time combat with cat magic! 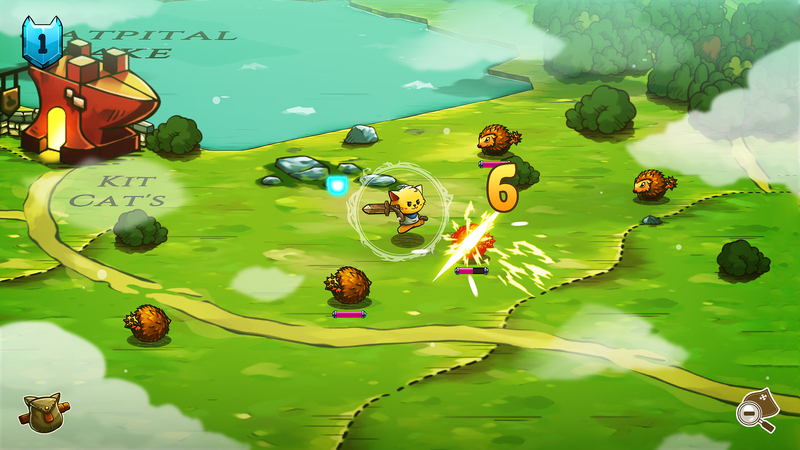 -Many monsters to fight each with their own attack patterns. 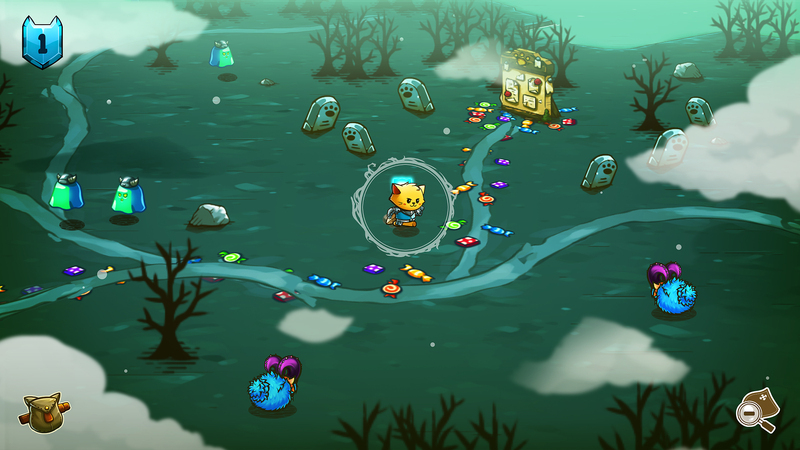 -An upgrade system for both the player and his items!